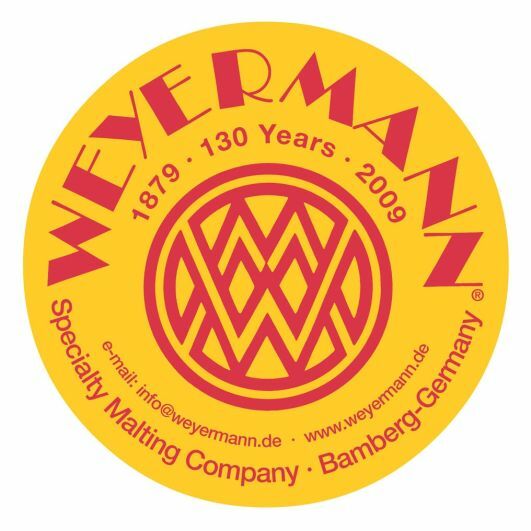 Berliner Weisse from Weyermann Acidulated Malt. Weyermann Acidulated Malt is perfect to adjust the pH level in mash or wort. There is a simple formula to calculate the dosage of Acidulated Malt: You have to use 1% of Acidulated malt to reduce the pH by 0.1. (Example: 3% Acidulated malt reduce the pH level in mash by 0.3). To reach the “sourish” character 8% of Acidulated malt is a perfect rate.